We are committed to raising funds to support research and education on obesity, severe obesity, and metabolic and bariatric surgery.  We strive to increase awareness of obesity as a disease and that treatment can prevent, improve, or resolve many metabolic diseases. We aim to improve access to quality care and treatment of obesity by eliminating policy, societal, economic and medical barriers.